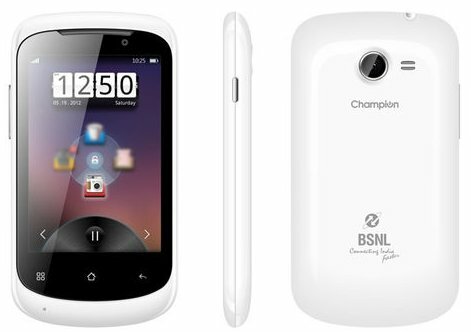 BSNL has partnered with Champion mobiles to launch the My Phone SM3512 and SM3513 3G. The handsets are priced under INR 4,500 and are powered by dual core CPU. 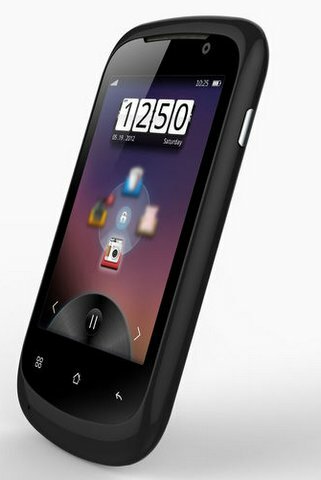 The Myphone SM 3512 lacks 3G network support, while the SM 3513 3G has 3G support.